Rachel Kazee and Charles Adams in "Fast Young Beautiful"
One of three Y.E.S. Fest 2019 plays, 'Fast Young Beautiful' opens Wednesday. 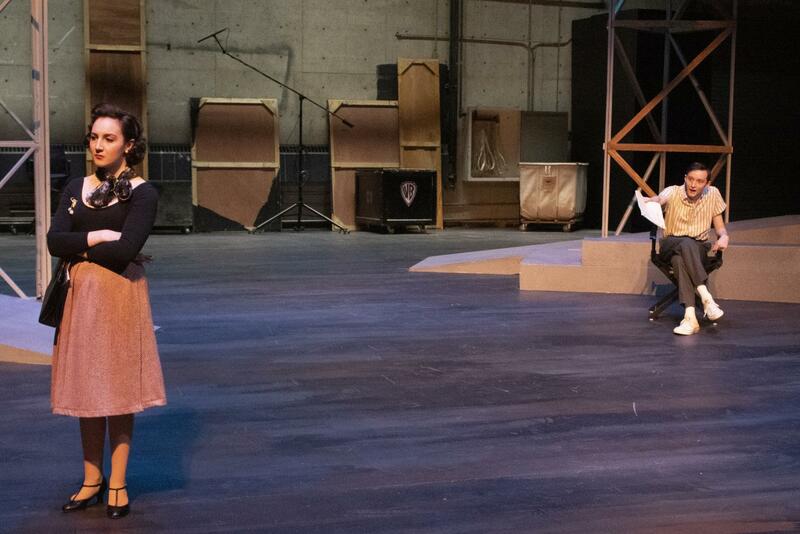 “Fast Young Beautiful,” NKU’s newest production, is an ode to classic cinema. “I think [Fast Young Beautiful] can be viewed through a number of different lenses,” said Nicole Perrone, an NKU lecturer, retention specialist and the play’s director. “Fast Young Beautiful” sees a young Dennis Hopper, who is new in town, cast in the next big film starring Hollywood sensation James Dean. Although not initially impressed with Dean, Hopper soon finds himself seduced by his co-star’s mysterious talent. 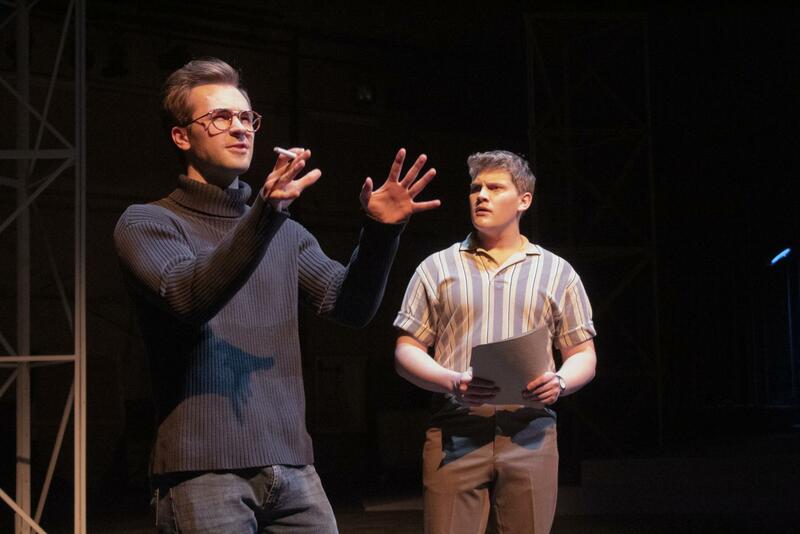 The play follows Hopper as Dean takes him on as an acting mentee during the filming of “Rebel Without A Cause” and “Giant”—which they both star in during the spring and summer of 1955. According to Perrone, the play deals with the challenges that come with being an artist. “There are elements dealing with growing up and learning to take ownership of your choices and we see several lead characters throughout the play grappling with those obstacles,” Perrone said. 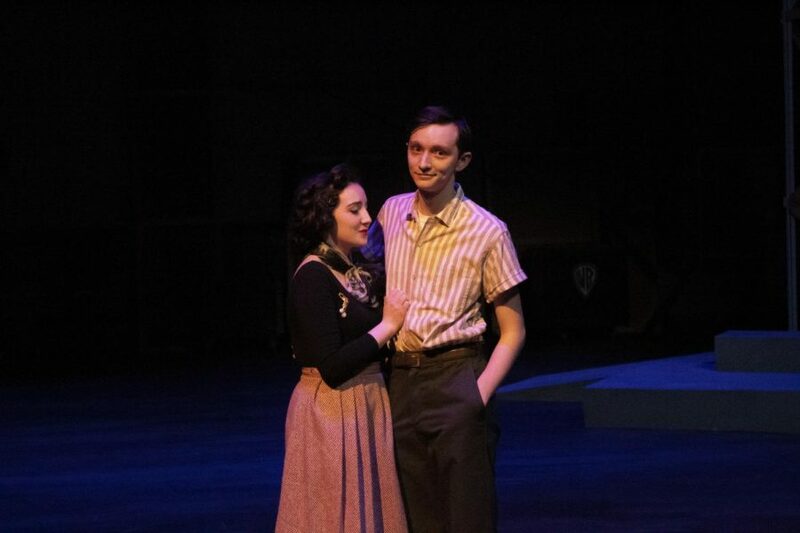 Landis Helwig, a junior BFA acting major, has watched “Rebel Without A Cause” countless times in preparation for the task of portraying one of Hollywood’s most iconic actors. Helwig said there are “a lot of little snapshots of that time and place” in the play, citing the play’s recreation of how the famous knife fight in “Rebel Without A Cause” was filmed. Perrone praised Helwig’s portrayal of James Dean in the play. “If they’re fans of James Dean, the matinee idol, they might feel like they’re getting to see what it takes to be an artist of that caliber and an idea of what the man behind that might have been like,” Perrone said. 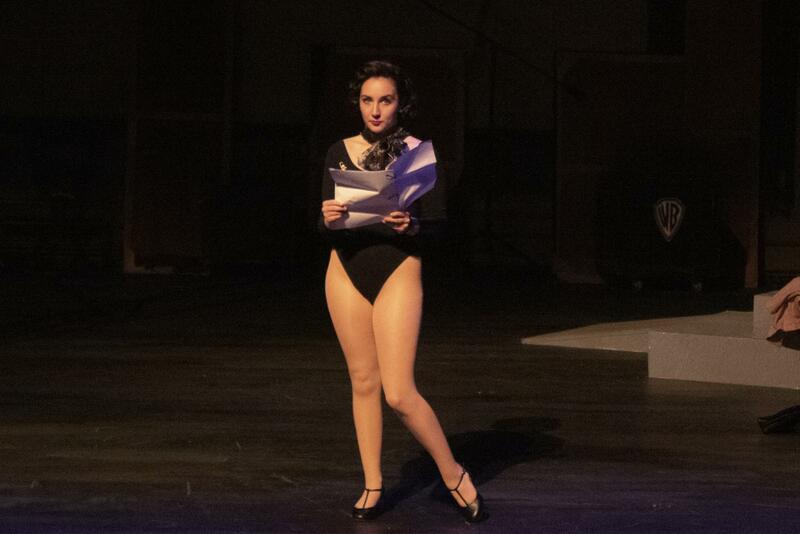 When reading the play’s script, Perrone found that the writing style enabled her to tell parts of the story through movement rather than dialogue. Kazee grew up watching older films, and Wood is one of her favorite actresses. She said portraying one of her inspirations is “a lot of pressure,” especially because her and Wood have different personalities. 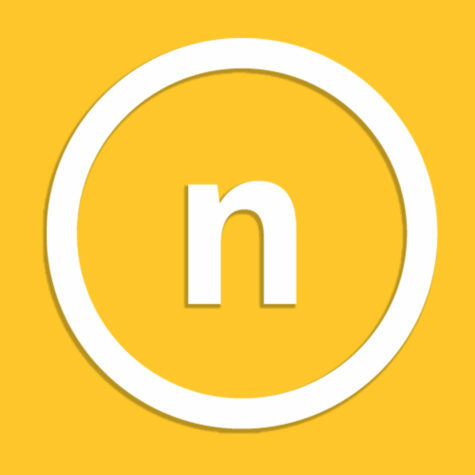 All plays performed at NKU’s biennial Y.E.S. Festival are plays that have never been performed before. Perrone said that it is difficult to be the first to perform a script. “I felt like that the challenge that I wanted to sink my teeth into was, how do I bring this to life?” Perrone said. Kazee thinks Y.E.S. Fest is great for both School of the Arts students and theatergoers alike. “Fast Young Beautiful” premieres Wednesday, April 3 at 7:30 p.m. in the Corbett Theatre, and runs until April 14. Tickets are $15 for general admission or $10 with an NKU student ID. You can buy a two-show package including tickets for both “Fast Young Beautiful” and “Initiative” for $25 general admission or $15 as a student.